How do you capture the attention of a demand generation marketer? Tell them you have a new way of generating quality leads! Many of you have seen those fun quizzes that pop up on your social media feed. 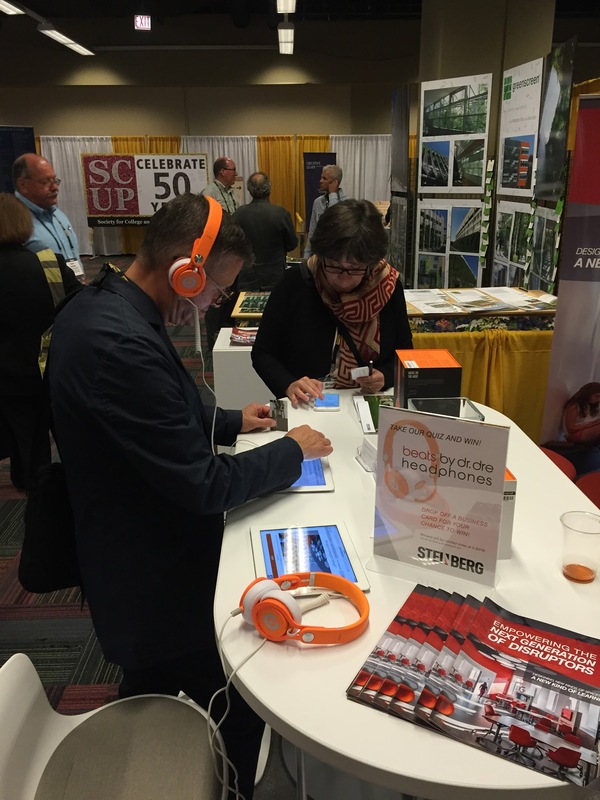 They are visual, fun to take, and can be a great lead generation tool. So where do you start? It’s easier than you may think! Most of us have taken a personality quiz at some point in time, but how exactly do they work? I’m going to lift the curtain on this mystery by breaking down the elements of a quiz and showing exactly how a great one is built. Every good quiz has to start somewhere, so your first objective is to come up with an idea for one. For most companies, the answer is pretty clear, like “Which snack are you?” for a vending machine company. For others, the topic is not as obvious. Put yourself in the shoes of your customers decide what topic your quiz should revolve around. When picking your topic, don’t try to target the world as a whole because that’s too big of an audience for you to cater to. Instead, tailor your quiz to a specific audience and personalize it. Select a specific demographic you want to attract and your chances of success will be higher, even if the group isn’t large. “Actually”: “How much do you actually know about marketing?” The “actually” title is really just a knowledge test, but once you incorporate the word “actually” or “really,” it becomes a challenge. And nobody likes backing down from a challenge. “Which (blank) are you?”: “Which influential entrepreneur are you?” These quizzes are based off of the traditional Myers-Briggs personality quiz; just replace the personality types with the appropriate results for your quiz topic. For example, you could create a quiz for your upcoming conference titled “Which Type of Speaker are You?” and use it to build interest in submitting speaking proposals for your conference. Celebrity Comparison: “Which celebrity do you have more things in common with?” This template is incredibly similar to the personality quiz. 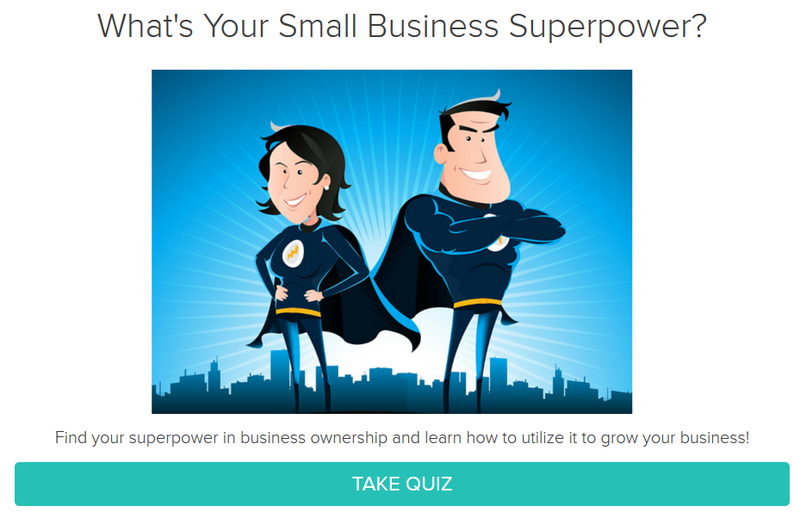 You can easily switch out the results in the quiz to be more relevant to your business. You could compare them with some key influencers in your industry instead. Think of the questions you ask in a quiz as a conversation that you’re having with your audience. This is where your quiz shines. Unlike other forms of content, a quiz is the only medium that allows you build a personal rapport with your audience. Think of someone who would really enjoy your quiz and write it as if it was specifically for that person. This will help you develop a more comfortable and personal tone of writing. It’ll be more genuine. Express Your Personality: If you want to get the most out of your quiz, create a connection by injecting your personality into it; be it your own or one you created. Follow the Pub Rule: Ask questions as if you were hanging out with some friends in a pub. This rule comes from the Irish Post, a UK newspaper that reached Irish people living in London with a quiz that had questions styled similar to a conversation. Get Personal: Encourage your audience to open up to you. Let them tell you about themselves through their answers to your quiz questions. Be Positive, but Don’t Lie: We relish in the thought of things that make us look good on social media. Make the results of your quizzes as positive as possible to get the most out of people sharing them. But while we want to be positive, we don’t want to lie through our teeth either. Base your positivity on real facts. For example, if you tell someone that they’re like a truck, saying they’re fast and trendy wouldn’t be the greatest fit. Instead, frame it around the fact that they’re strong and reliable. Now that you’ve created your quiz, it’s time to use it to acquire leads and build your database. Let’s look at four different examples. So how do you create a quiz like this? Structure your quiz about the event itself. For example “Which talk do you want to see next?” or “Which speaker are you?” for a conference or seminar. Put on your thinking cap and decide what the event attendees would be interested in learning or what is going on at the event that you could apply to your quiz. 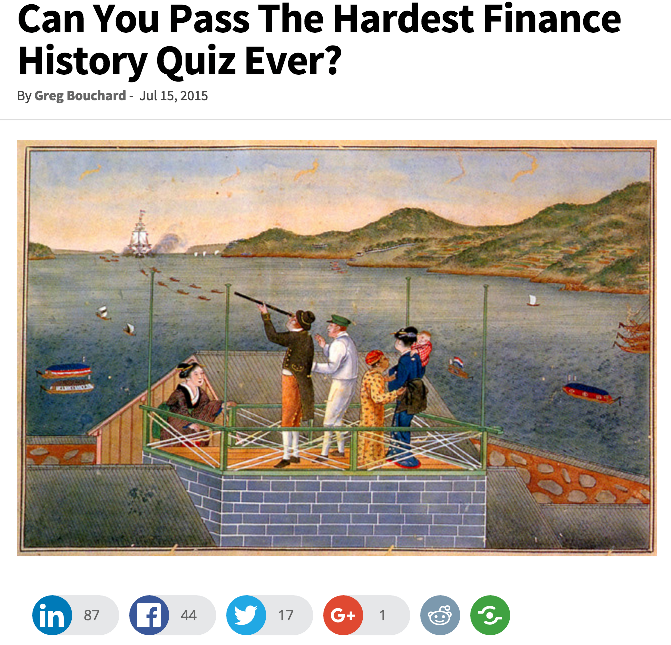 The more contextually relevant the quiz, the better. If the quiz below looks familiar, that’s because it looks almost exactly like the ones floating around Facebook—only this one has a subtle difference. Instead of just being pure entertainment, this quiz doubles as a lead magnet to bring in new contacts that can be followed up with based on their personality. This quiz was shared on Facebook and Twitter and brought in 211 leads. So how do you create a quiz like this? Identify a popular quiz in your niche, then recreate that quiz and adapt it to your company, whether it be around the products or services you offer or the industry you’re in. Finally, add the cherry on top–a lead capture form that’s relevant to the quiz. This is incredibly simple, yet super effective. Quiz analytics can reveal extremely useful data about your web visitors. By understanding the type of people that visit your site and what they’re interested in, you can create future content geared more towards your audience. You can also track how many leads you’ve generated through your quizzes. A good example of this comes from Cloud Sherpas. They use their quiz to not only help their customers learn something important (how well they know ServiceNow), but also to generate new sales leads. So how do you create a quiz like this? There are certain aspects of every business that are complicated, but incredibly important to understand. For marketers, these things might be marketing automation and CRMs; for photographers, these things might be aperture and exposure. Whatever it is, there’s a built-in level of interest for any quiz that tests these particular subjects and offers insightful information in the results section. There’s always newsworthy stuff happening in your industry and the quiz is the perfect medium to share it (and drive some new leads while you’re at it). A perfect example of this comes from Firmex, an enterprise software company using quizzes to create super engaging content around trends in the industry and world at large. 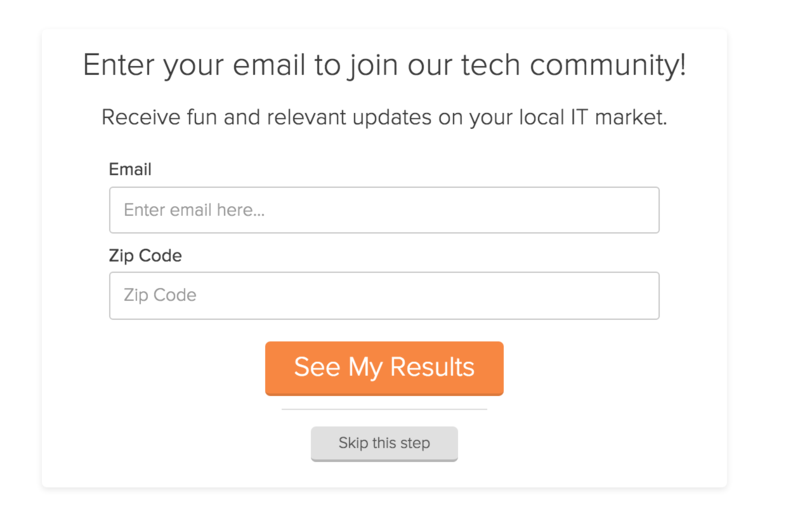 They add a lead capture form at the end of each quiz to build up their list of prospects. 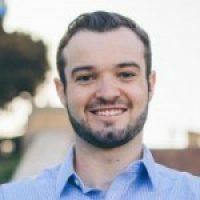 This method has been incredibly effective for them, driving thousands of new signups. So how do you create a quiz like this? Stay on top of what’s going on in your industry. If you see something newsworthy or a trend emerging, create a quiz to test people on how much they know about it, then craft an opt-in form on the quiz that is relevant to your company and the topic to make it worthwhile. You’ll be seen as a thought leader and your lead database will grow. Quizzes are a powerful tool when harnessed correctly and used to drive quality leads that turn into actual revenue. We’ve looked at exactly how to formulate a quiz like that and examined four concrete examples of how to implement those quizzes for your brand. Now it’s your turn to get started. What are your thoughts on this concept? Will you be integrating quizzes into your lead generation strategy? Or do you have a success story? I’d love to hear what you think in the comments section below.